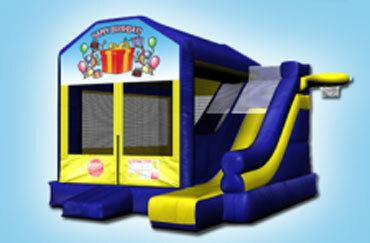 Creative Carnivals and Events is the largest provider of event rentals in the Midwest. 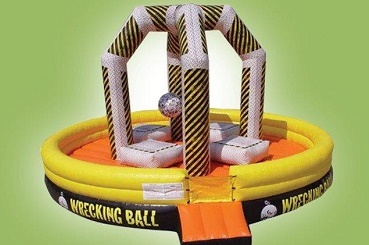 From school carnivals to corporate events, field days to birthday parties, our variety of inflatables is sure to make your next event a memorable one! 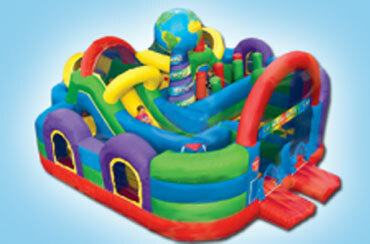 Browse our extensive selection of moonwalks, obstacle courses, mazes, water slides and more below. From the most popular inflatable attractions to custom-created inflatables designed by Creative Carnivals & Events, we have just what you’re looking for. Contact us and we can help you select the perfect inflatable rental and answer any questions you may have. Looking for popular party packages, event planning guides or workshops? Let our expertise be your guide!